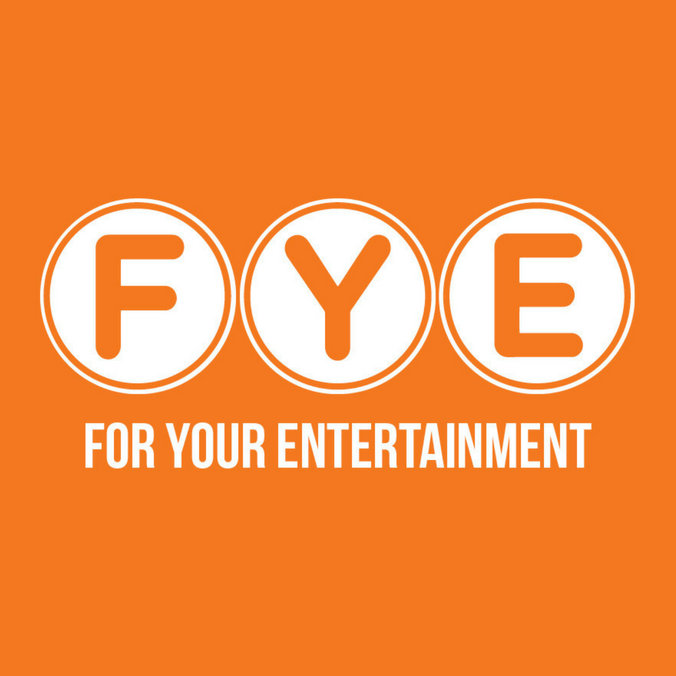 FYE For Your Entertainment – offers a wide selection of entertainment products, including CDs, DVDs, video games, trend/specialty items and related accessories. F.Y.E. 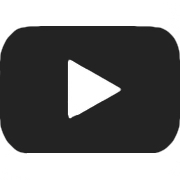 is the nation’s leading specialty retailer of software and pop-culture related items. Shop FYE for all the entertainment you love!